It is essential that your office needs to look clean and tidy when the potential customers are visiting you. A tidy office shows your business standards to the third party. We understand the client’s perception thus offering the best Office Cleaning Services in Vadodara. ECO Facilities Management provides a contract cleaning job for big or small company offices all-round the year. 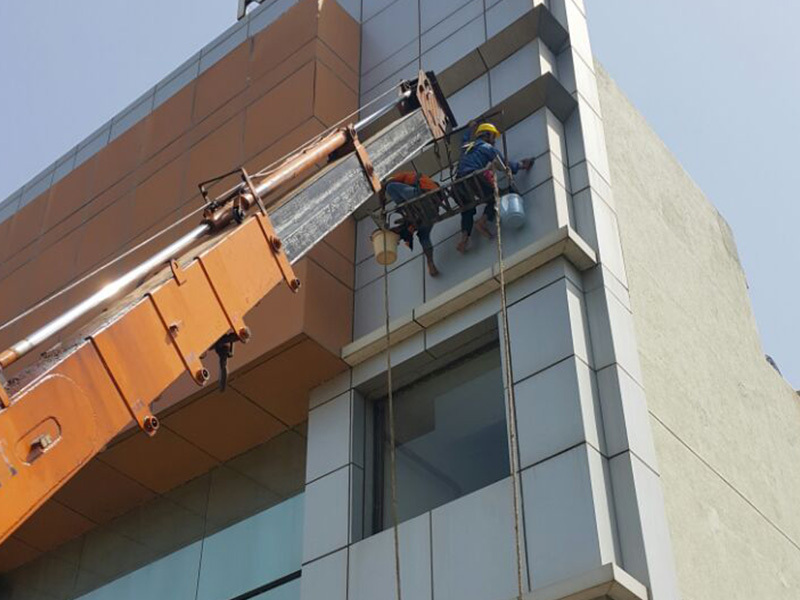 We have a team of professionals who are efficient in managing all kind of premises. With the help of latest technology, machine, and cleaning products, we can deliver the promised work in a small span of time. ECO Facilities Management is known for rendering work done diligently do our customers get satisfied and recommend to other corporate people. At ECO Facilities Management, we train our team to adapt new technology and create a team that can deliver the best housekeeping services. If you have a busy office, then our team will work efficiently without disrupting any of the staff or clients. All you have to is call us and tell us your priorities. 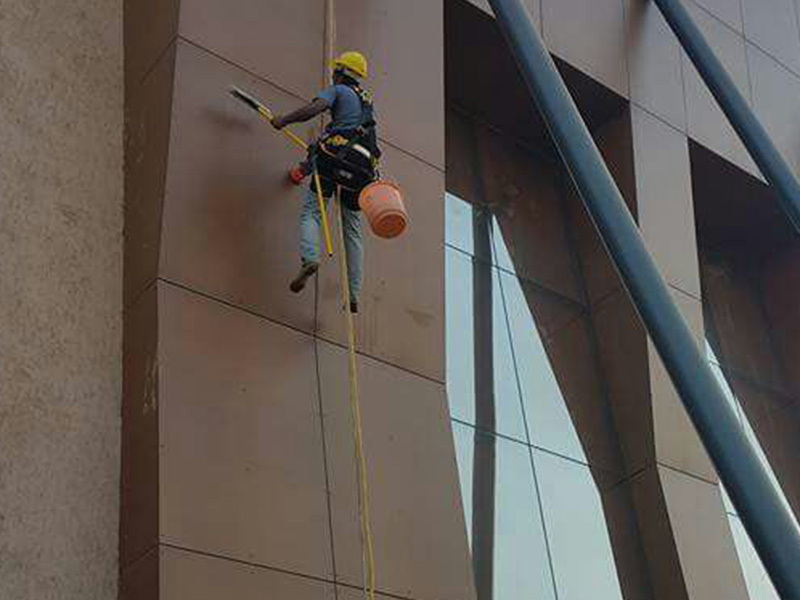 With the help of experienced housekeeping team, we will be delivering the Office Cleaning Services in Vadodara which will overpass your expectations. Be it a modern office, corporate office, or IT sector; we have trained professionals who will do the cleaning work without damaging any of the assets. A healthy environment is vital to get real productivity from the employees, and with ECO Facilities Management we will help you achieve that.